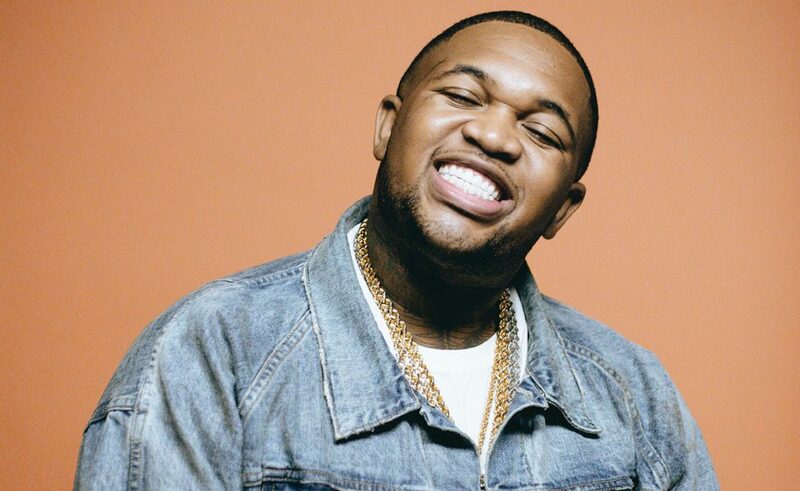 Record producer Mustard has returned in 2019 with a brand new single titled “Pure Water” which features the Migos. On Wednesday morning, “Pure Water” premiered on Beats 1 and it sounds like the next big hit you will hear in the nightclub. Mustard and the Migos have joined forces to create this masterpiece and the collaboration just sounds perfect. The producer has worked with Migos member Quavo before on the 2016 “Want Her” track. However, it is his first collaboration with Takeoff and Offset: “It sounds like a party. And I’m not saying like a down south party or a trap party. It’s like Migos coming to L.A. and having a house party here”, he said. “At first it was just a song me and Quavo came up with, and then I was like, ‘No, I gotta get the whole gang on here’. We worked our way to get everybody on there and it was… I knew what it was when I first heard it though”. The producer has perviously worked with multiple talented artist including 21 Savage, Future, Meek Mill, Tyga, YG and more. “Pure Water” serves as a follow-up to Mustard’s “Dangerous World” featuring Travis Scott and YG in August, 2018. “We call them, nuclear bombs, ’cause we gonna shake the whole world up. I got records, and I got a lot of them”, Mustard told Zane Lowe on Beats 1.